An interior designer is a trained professional who plans and supervises the design of interior decoration and furnishings of homes, offices and other spaces. 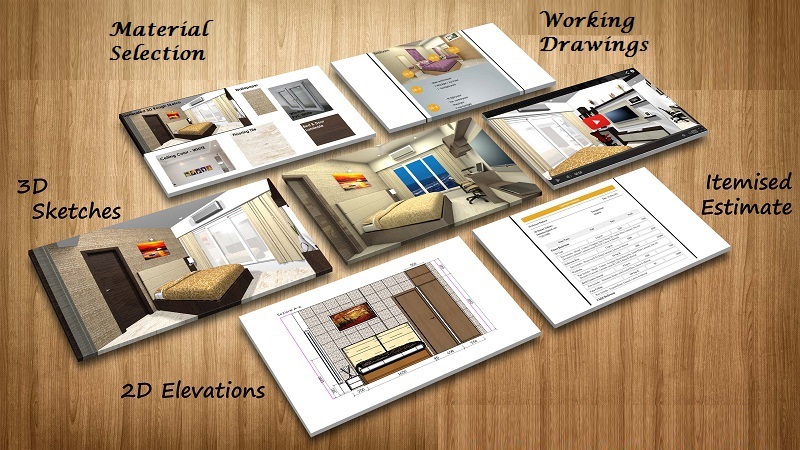 In Design Consultancy services, the interior designer provides designs and the working drawings only to the client. And the project Management is client’s responsibility. In Turnkey services, interior designers not only will they provide the designs; they also source materials and furnishings and handle the project management to carry out the necessary plumbing, electrical and carpentry works etc. They supervise the entire process until the curtains have been hung and the sofa has been positioned appropriately. Kreative house is the single stop solution for Architecture, Interior and Landscape services. “From Concept to Concrete”…. is the work-mantra of Kreative House. 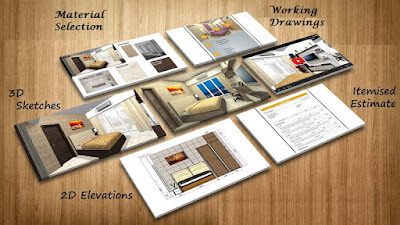 Importance of space planning in interior designing! !